and win SGD$100 Cash or RM$300 Cash. Contest close at 14 April 2018 23:59pm. - Comment the Correct Score and your Facebook Name on this Fastgoal Forum Contest Post. This contest is for Singapore & Malaysia only. Edited comments will not be accepted. Post needs to be shared on Public. Last entry comment stop on 14 April 2018 23:59pm, comment comes after will not be accepted. 1 Person 1 chance only. There will be no limit of winners. The list of winners will be announced on 16 April 2018 before 12pm. 1. Pick your selection for correct score of the given match of the week. Home team is always mentioned first in this contest. Incomplete entries will be ruled ineligible. Comment the correct score and your facebook name on the Fastgoal Forum Contest Post. Entries outside this thread will be ruled ineligible. The shared post must not be delete until the contest has finish. 3. Make your selection in this manner. Example provided as below. Home team is always mentioned first in this contest. 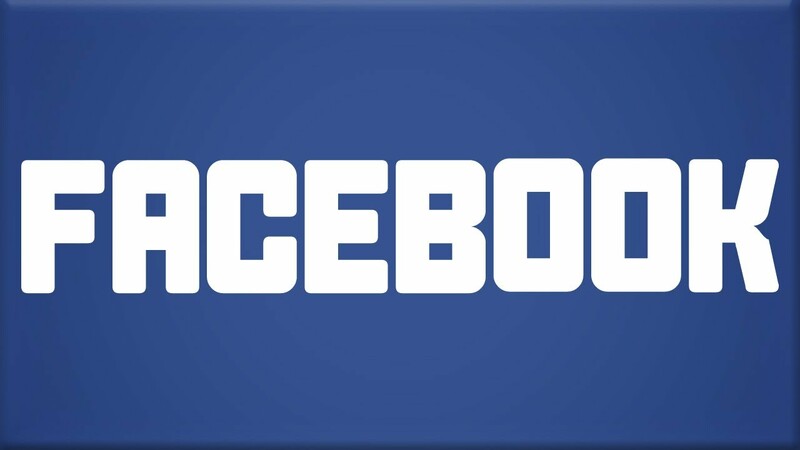 Follow by Facebook Name. 4. Multiple entries are not allowed. Only one post per account allowed. IP will be checked. 5. There is no limit of winner, each winners will get the same prize. Winners will have to PM their contact number to Fastgoal on collection of prizes. 6. Should there be no winner, cash prizes will be not be snowball. 7. Results of winners will announce on the active contest thread by 12pm on every Mondays. Prizes will be settled by 9pm. 8. All times stated are GMT+8. 1. 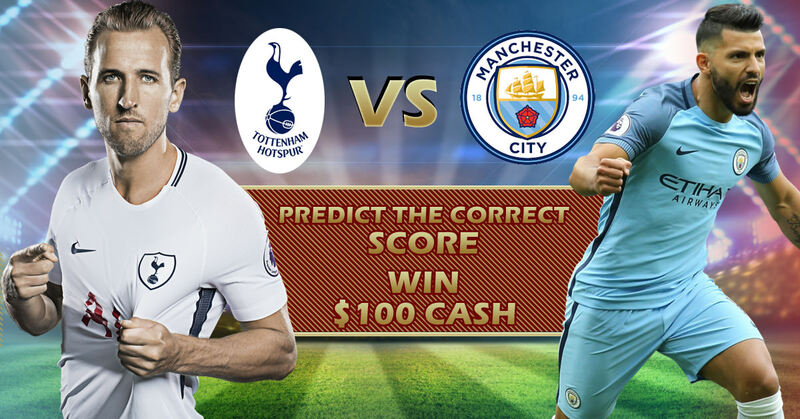 The prize for each correct score predicted will be SGD$100 or RM$300 CASH depends on where are you located. Only open for Singapore & Malaysia members. 2. Winners will be contact by PM for their contact number. 3. All rules on this games have to follow fastgoal.com 's policy. Fastgoal.com have the final says. There is no winner for this week.